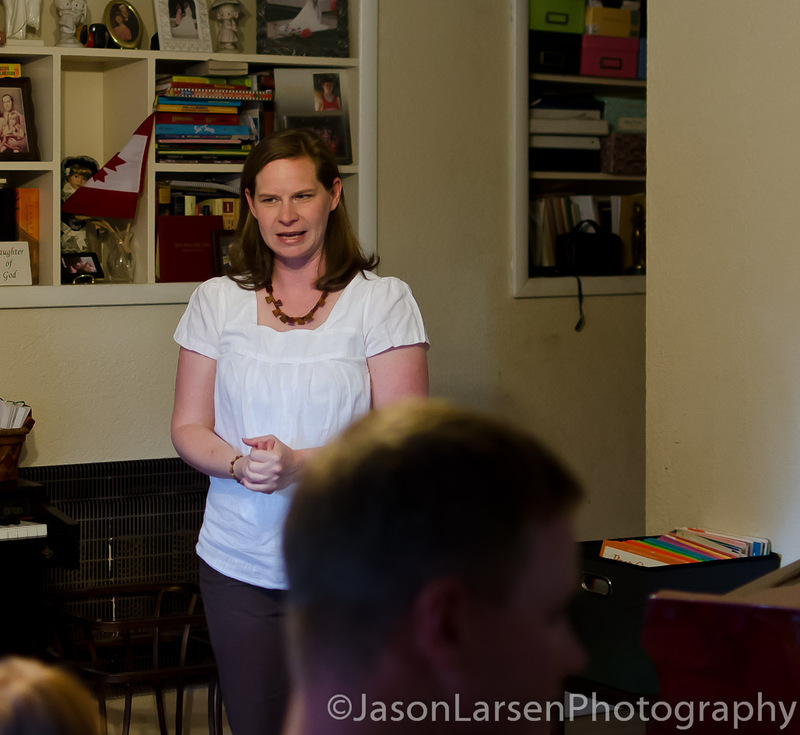 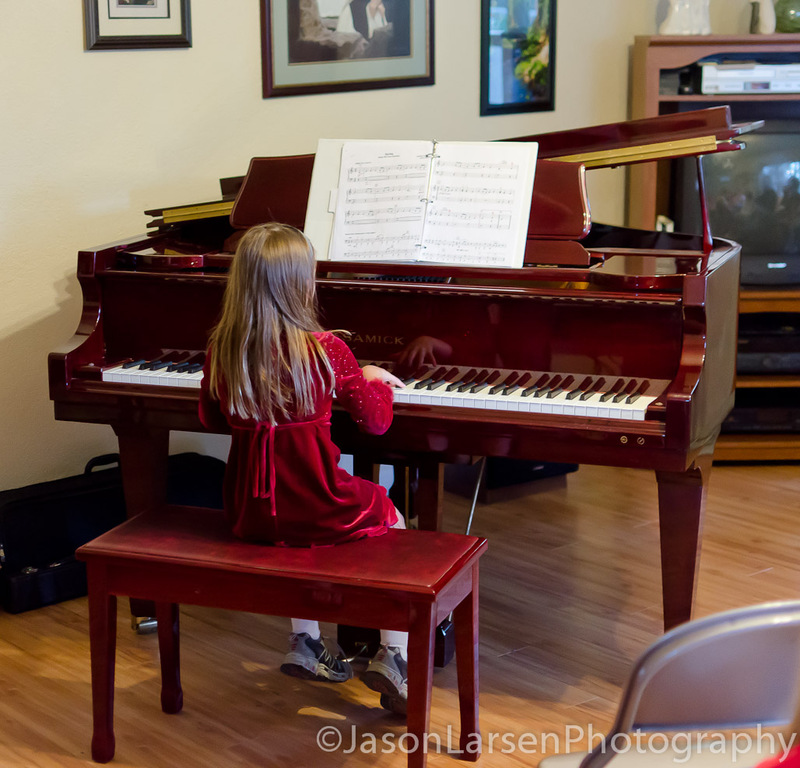 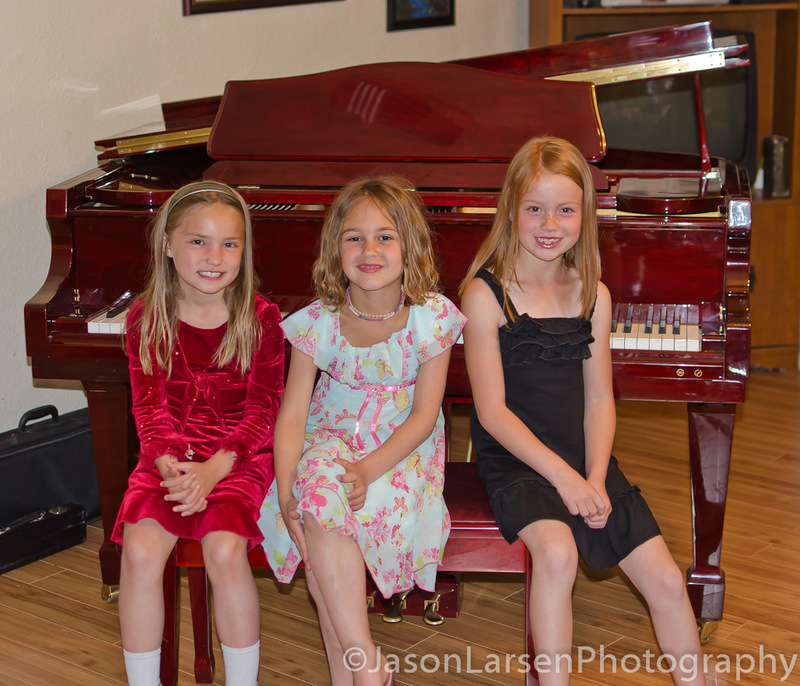 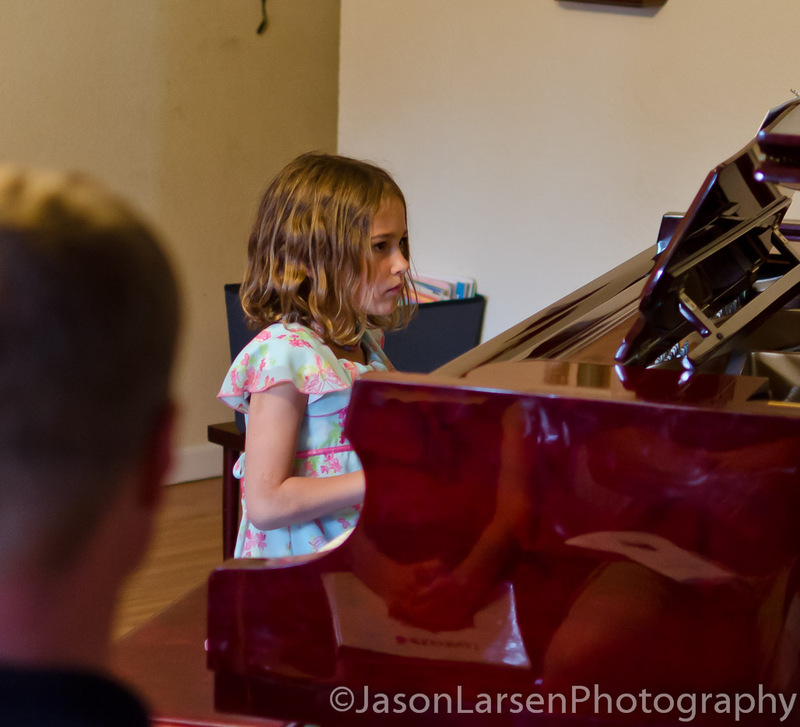 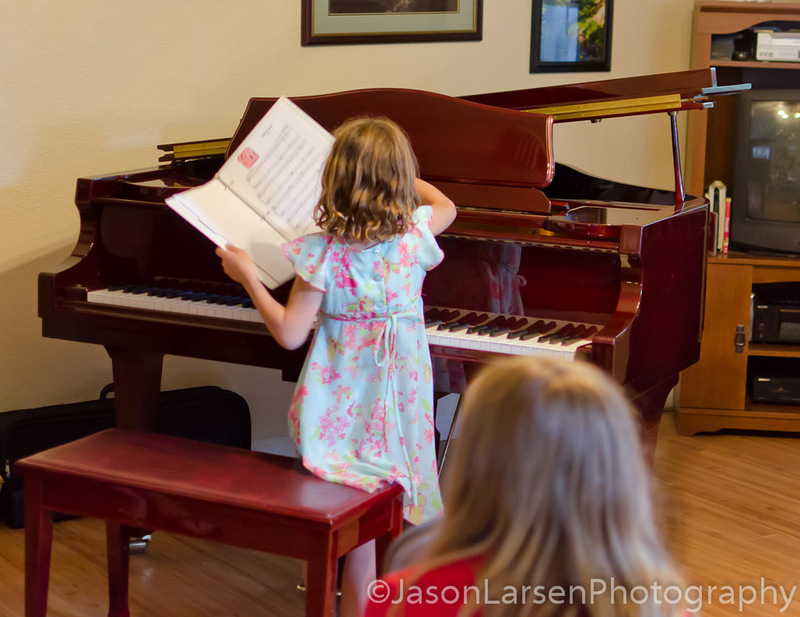 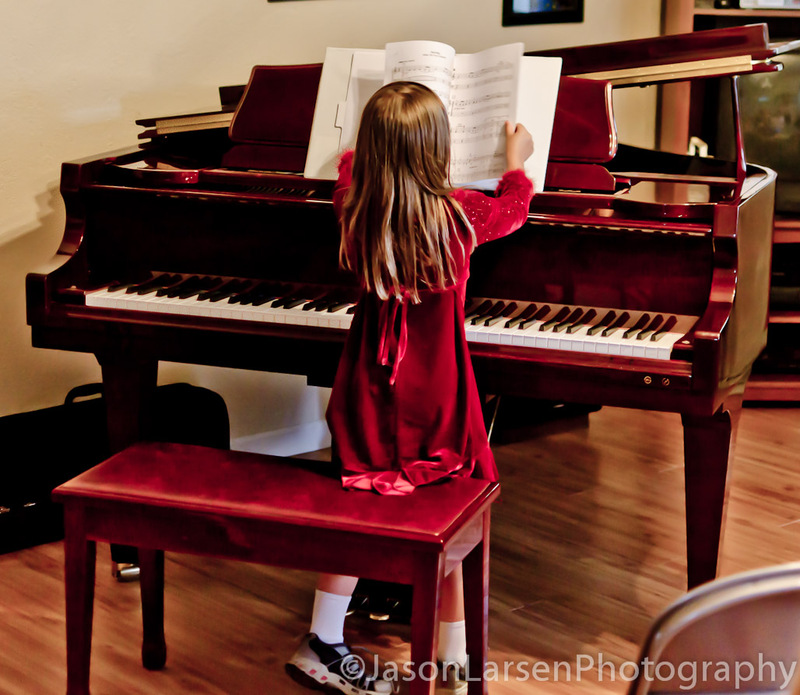 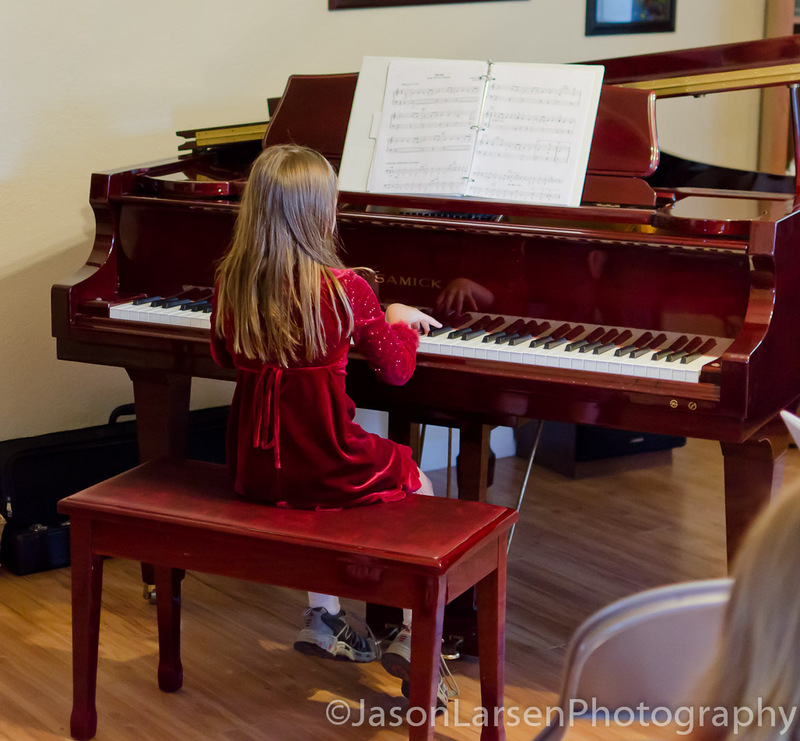 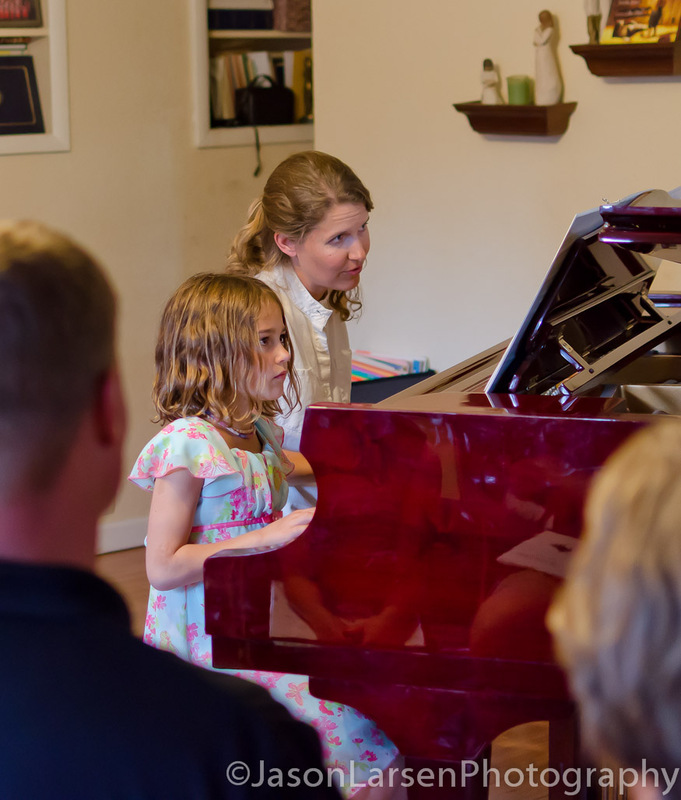 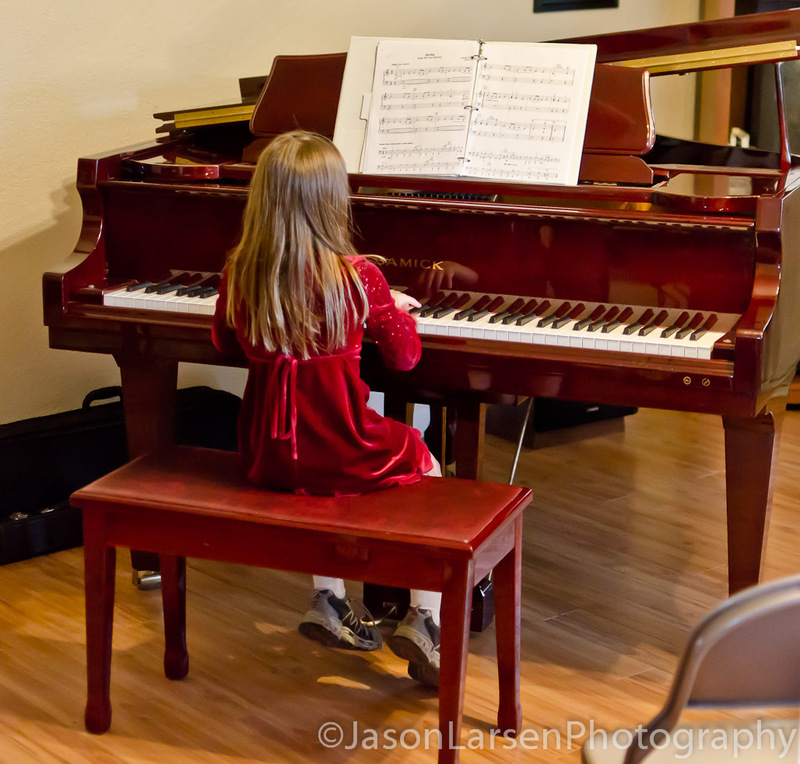 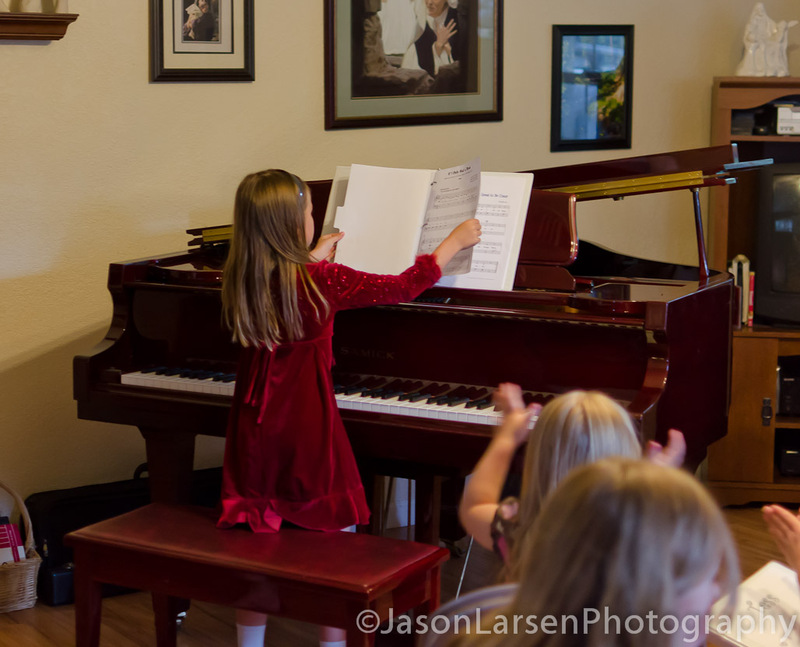 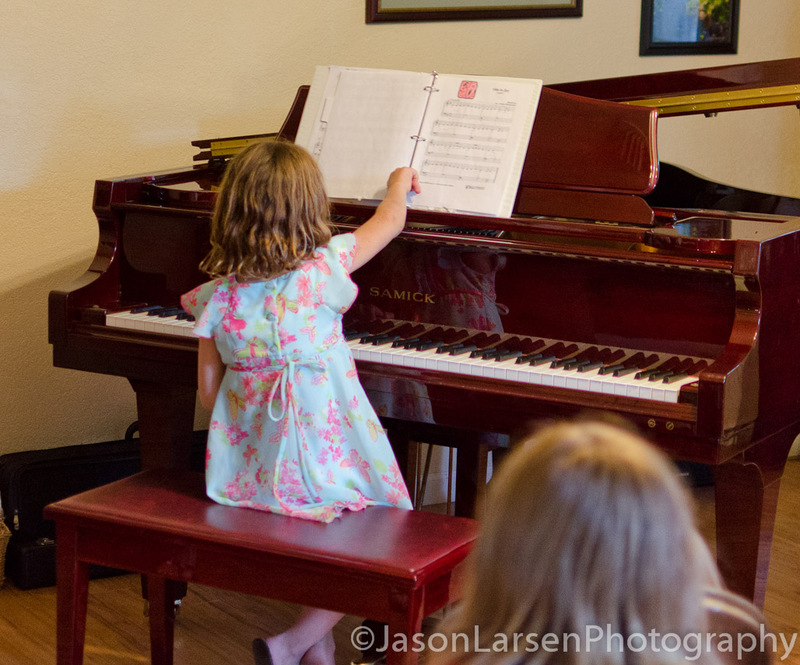 On June 1st, 2012 Taunya had a piano recital for a few of her students, Sammi, Jordan and Tess. 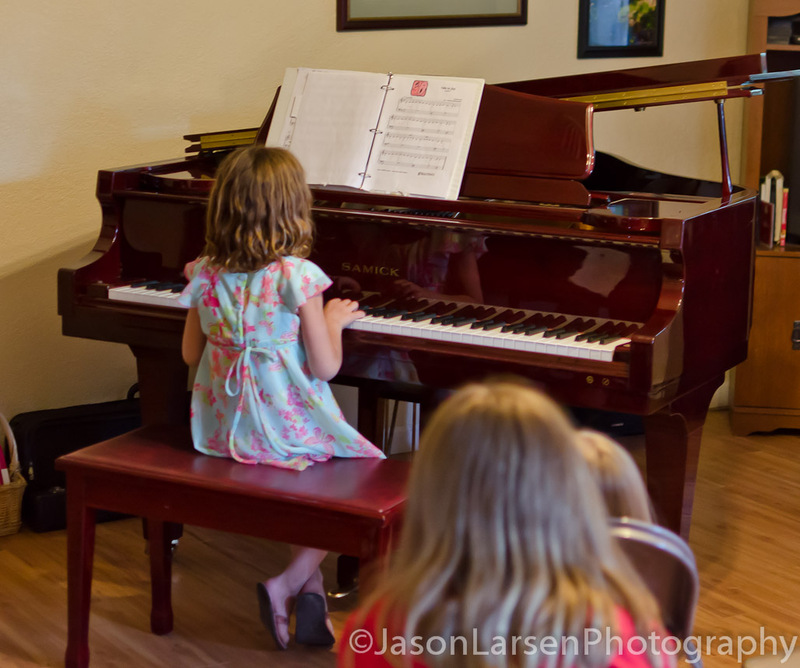 They each played three songs they had learned. 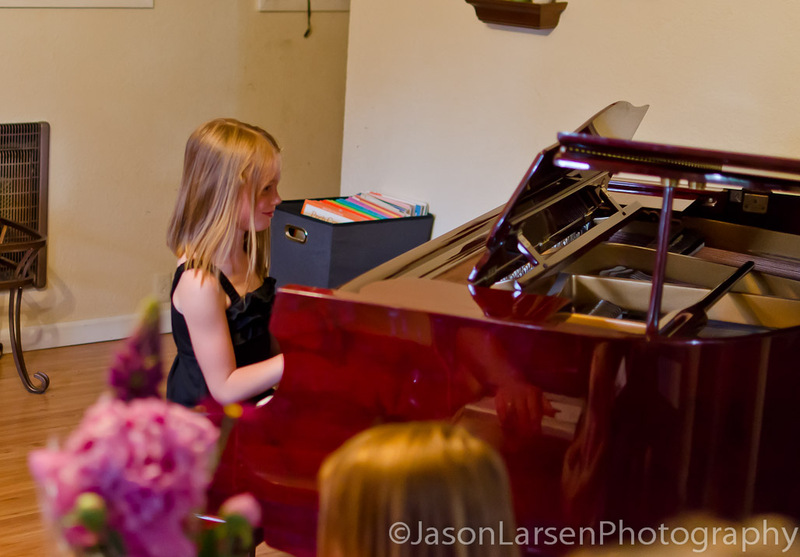 Sammi played arrangements of Swan Lake, Aloutte, and The Dwarf’s Yodel Song which was a duet with Taunya. 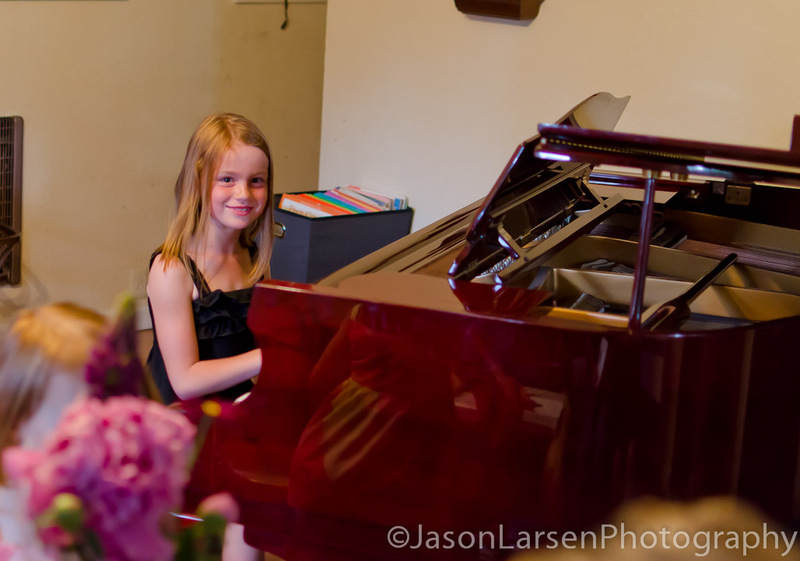 Jordan played arrangements of Spring(from The Four Seasons), Boom,Boom, Ain’t It Great to Be Crazy, and a duet with Taunya If I Only Had A Brain. 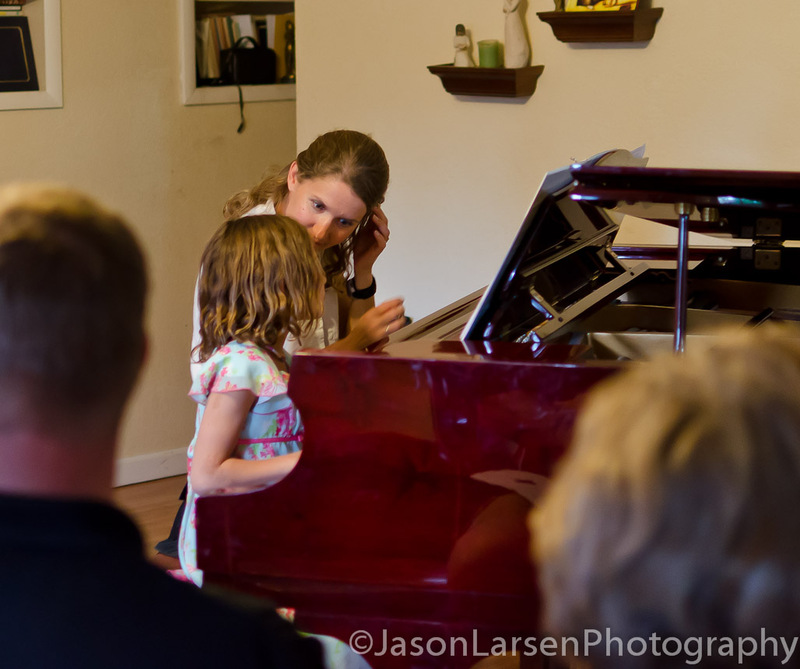 Tess played arrangements of Ode To Joy, Do Your Ears Hang Low?, Indians, and a duet with her mother Megan In the Hall of the Mountain King. 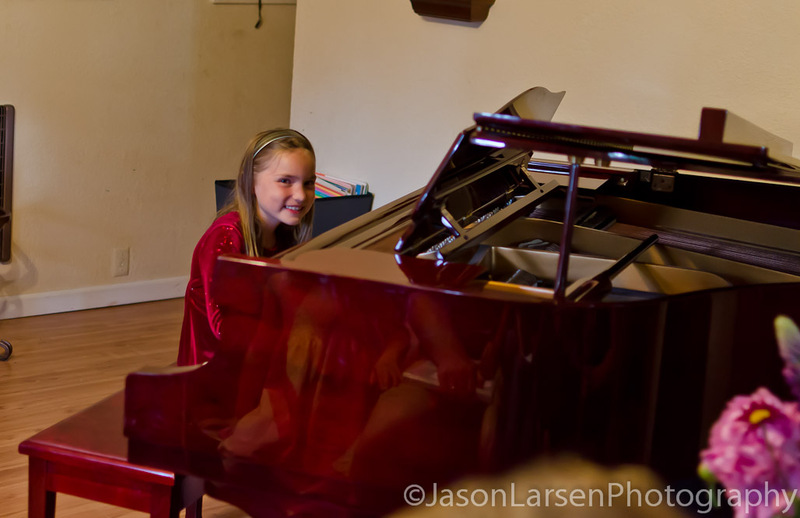 All of the girls played very well. 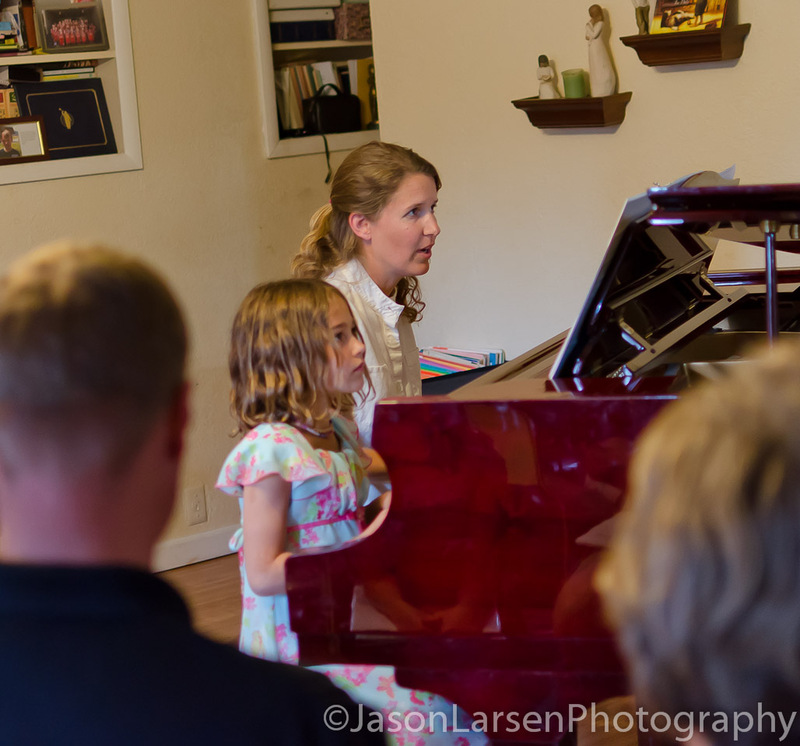 It was nice to have them together with their families to show off all the hard work they have been doing with the piano. 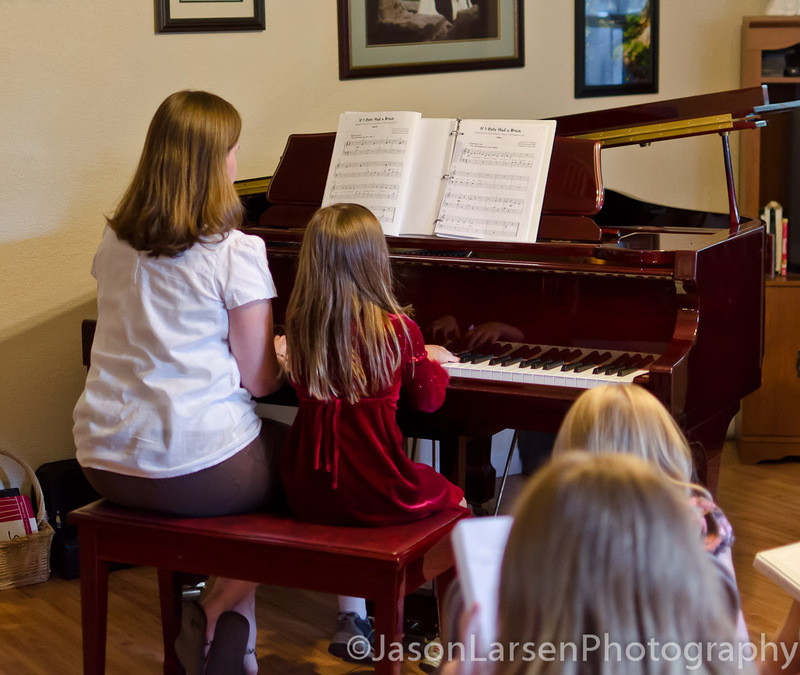 Following the recital families enjoyed light refreshments and socializing. 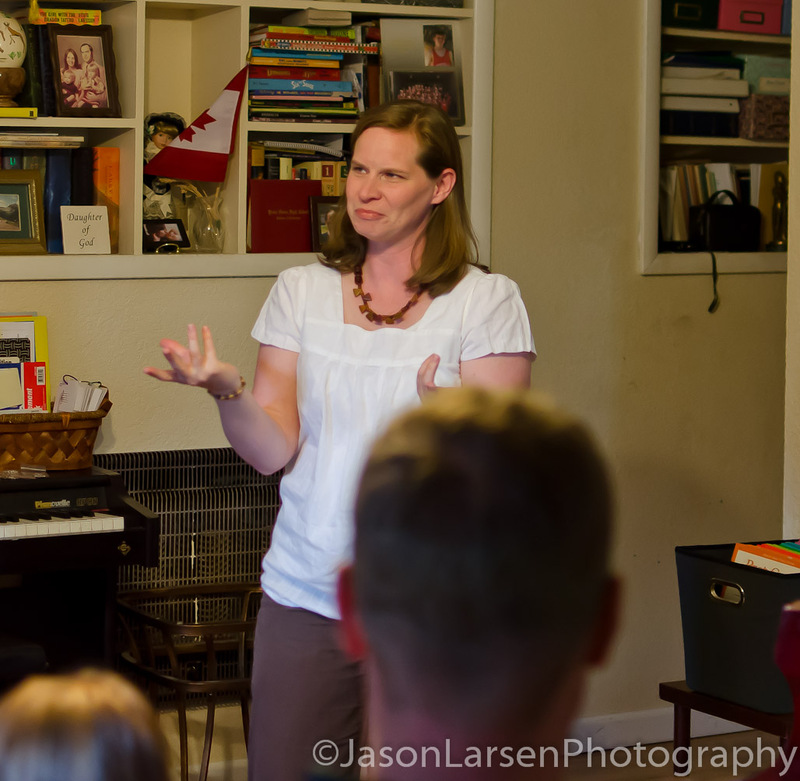 Thanks to all that came and made this wonderful evening possible. 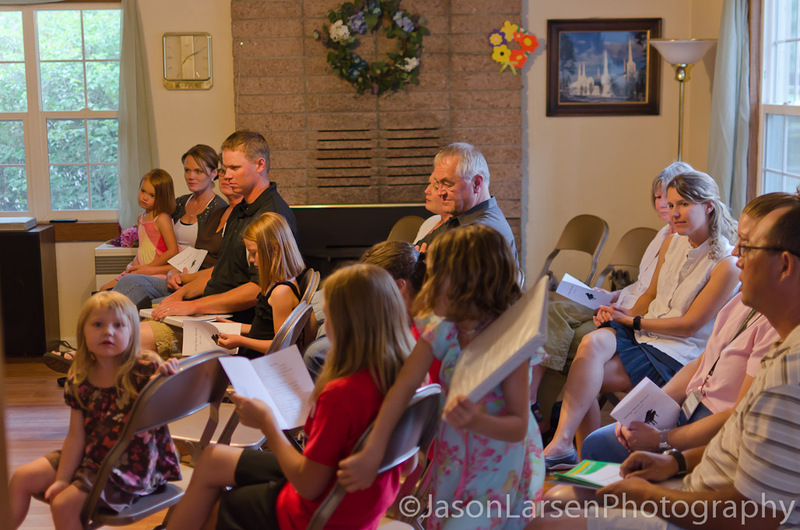 If any of the families of the participants would like a full version of any of the pictures please email me so I can send you a copy.